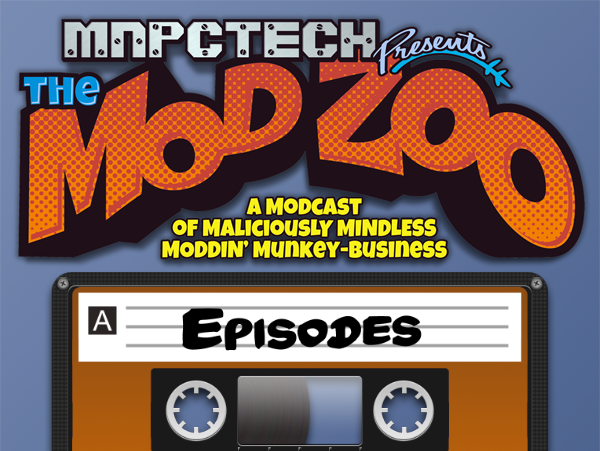 Episode 13: The Big Zoo Update. Episode 12: Kyle, stop working on the forum! Episode 11: She stole my Haribo! Episode 09: Hiding under a table. Episode 07: Kyle, have you forgotten something?